What will the next pope be named? 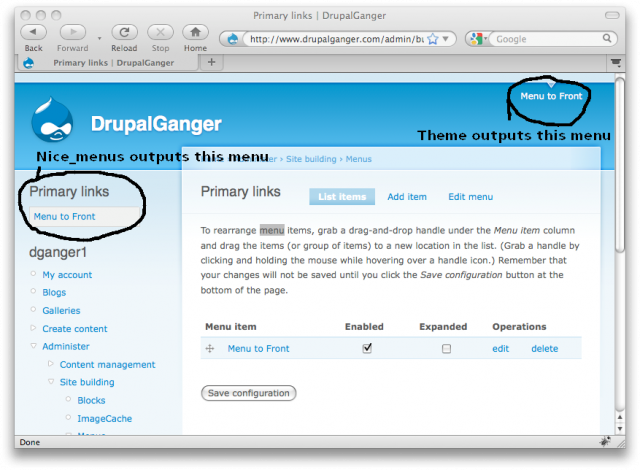 Creating a Photo Gallery in Drupal is very easy. There is a very good tutorial which explains exactly what to do. I highly recommend this tutorial. The following pages distill the tutorial.